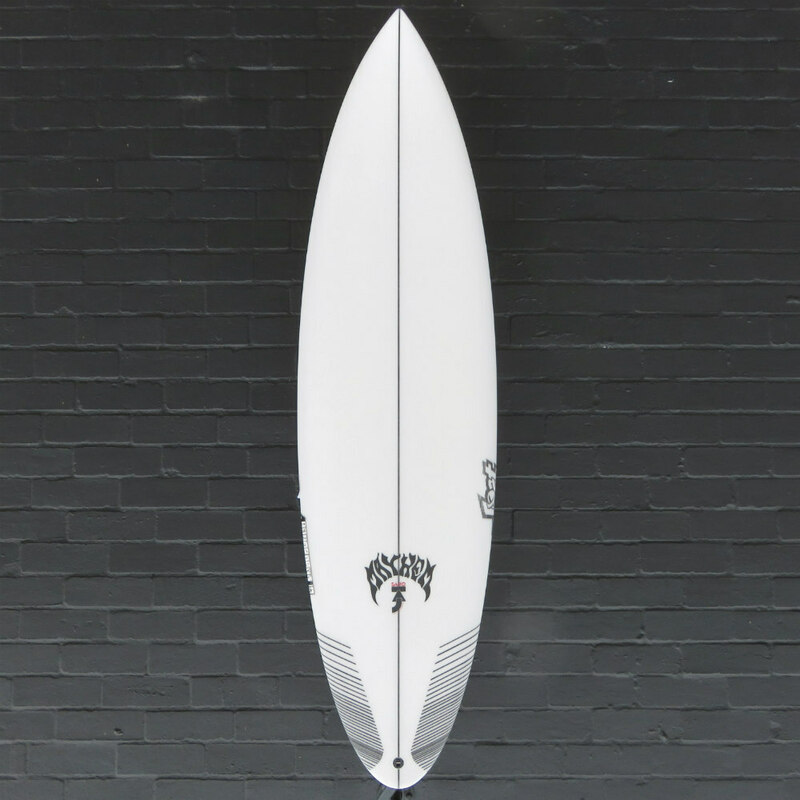 The “SaboTAJ” is one of the latest creations from the ongoing design collaboration between Taj Burrow and Matt Biolos. 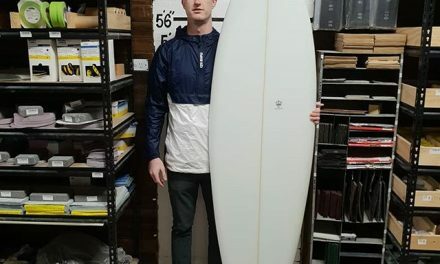 The concept for this model was to provide Taj a one board weapon for travel – a board that would be equally at home in waist high beach breaks as in overhead boomers. 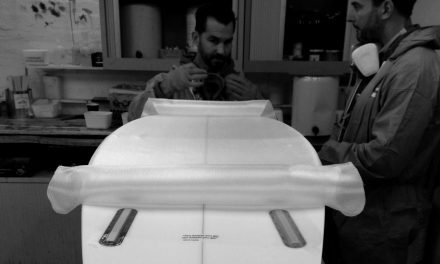 Taj rides this model a touch shorter than his typical performance shortboard, but the with and foam distribution makes this board a better paddler. 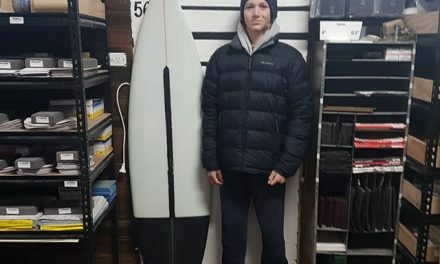 For us less gifted practitioners, the Sabotaj can be ridden a bit shorter or longer than your daily driver depending on the waves you intend to use it in. 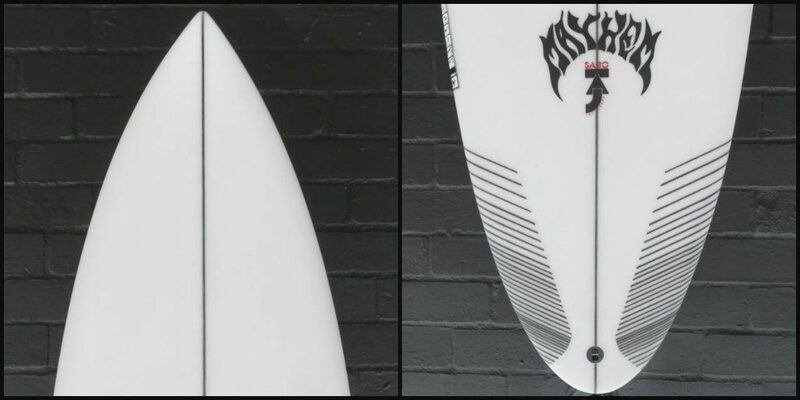 It probably best suited for use in better than average waves locally (or at least something with a little more shape & power) & would make a great choice as an addition to you quiver for the coming winter and/or travel to the tropics. 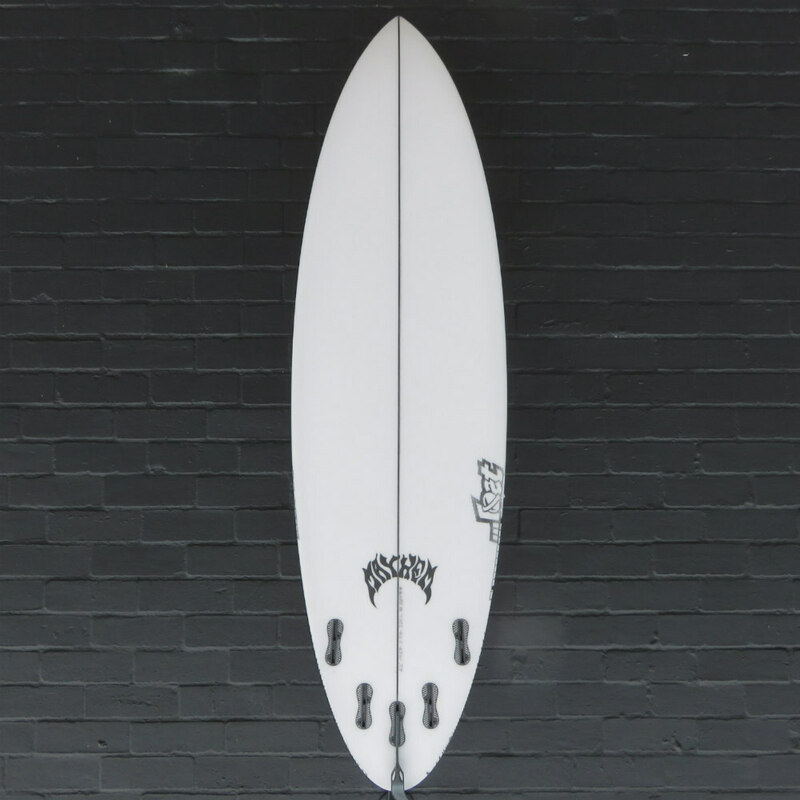 Initially based on the popular ‘Rock-Up chassis and refined with Taj’s feedback, incorporating elements from Matt’s more than 10 years of experience developing shorter, wide nose, low entry “quiver killing” travel boards. The SaboTAJ has a moderate rocker with a somewhat lower entry for a fast, drivey feel. The curve in the tail has all the whip of a high performance step up for tight radius arcs and control in steep sections. There is a shallow concave under the front foor that runs between your feet & then flattens out the tail. 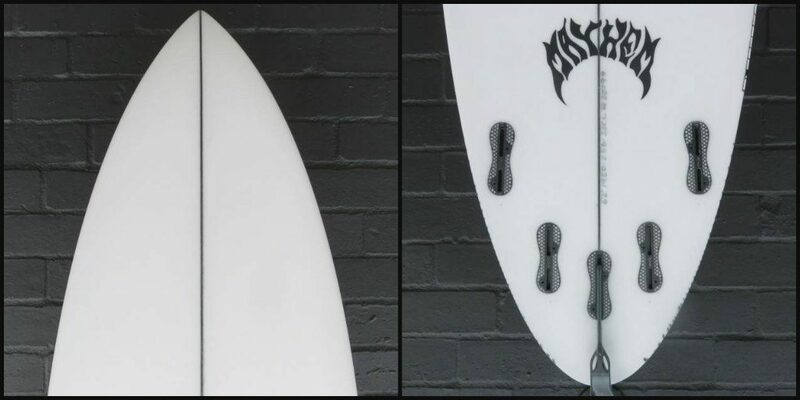 Enough concave to add a bit of speed and lift, but not so much that you lose the controlled, predictable feel underfoot that you want in waves with more power. 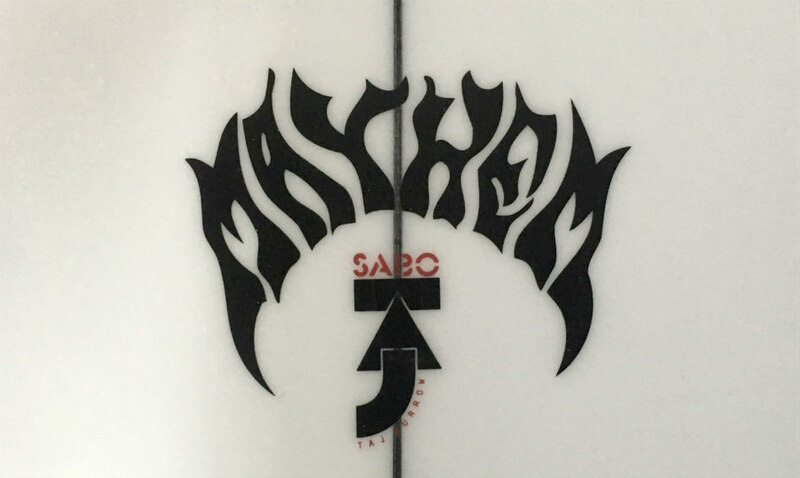 There is a touch of double concave through the tail which further adds speed and helps keep this board clean and catch free through turns.